The first release of 2018 on our joint venture with Four Music – Modernsoul / Fine. comes from Nicolas Haelg. His new single features rising production talent Sam Halabi and the stunning vocal work from Modernsoul singer/songwriter EZEE. 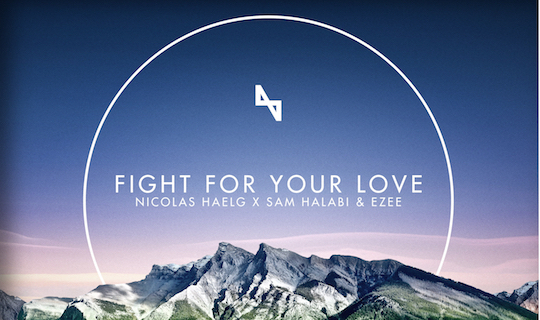 „Fight For Your Love“ melds together a compelling combination of subtle grooves, star gazing melodies and an unforgettable vocal cut from EZEE which keeps the momentum flowing throughout.